How do great teams become inspired? We inspire teamwork through the power of the drum. SINCE 1994, OUR WORLD CLASS PROGRAMS HAVE INFLUENCED POSITIVE CHANGE, CORE VALUE SYSTEMS AND DEVELOPED LIFE SKILLS. OUR PROGRAMS HAVE CREATED AS WELL AS SPAWNED INTERNATIONAL PROGRAMS THAT HAVE BECOME EXCITING, FRESH AND ACCESSIBLE ALTERNATIVES. Find out about our organization, mission, our methods, and the results of our decades of team building. Ready to take the next step? 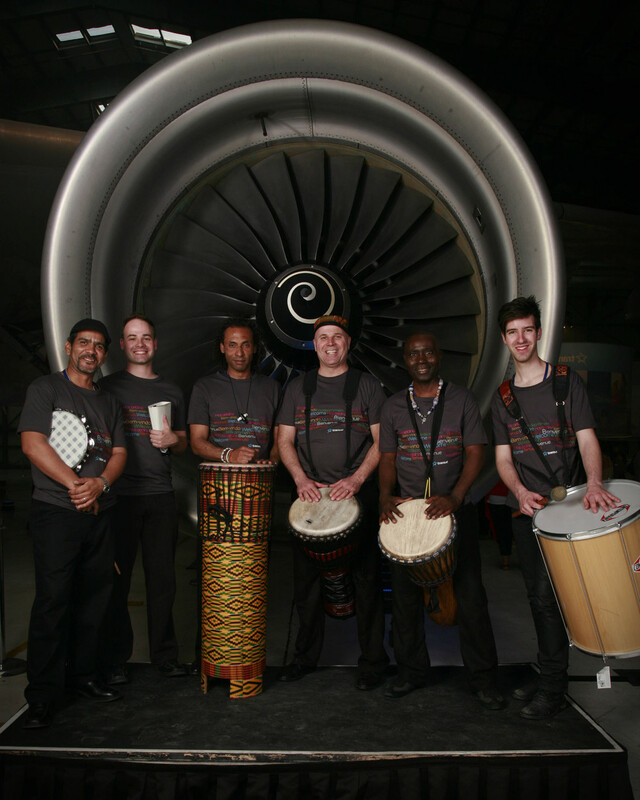 Book your event now and find out how you can transform your team through the power of the drum.